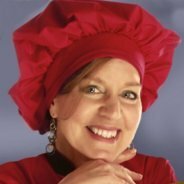 Decorators: Explore how the countrified cakes are made using a variety of cake decorating techniques. Some of them quite simple. 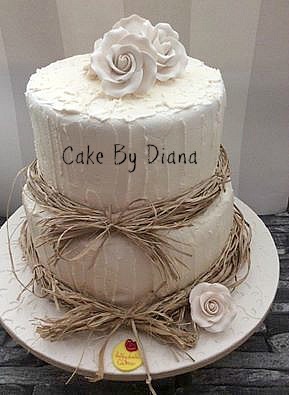 This must to be the simplest cake to decorate. 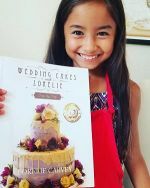 Use a generous amount of silky sweet buttercream frosting, a spatula or spoon and swirl it around. You can play around with directions and thickness to your hearts content until you are satisfied with the results. The base is made using a Wilton cake board, some burlap strips and hot glue. I also added tiny butttons. The bride and groom wanted a very simple design with a minimal amount of flowers. 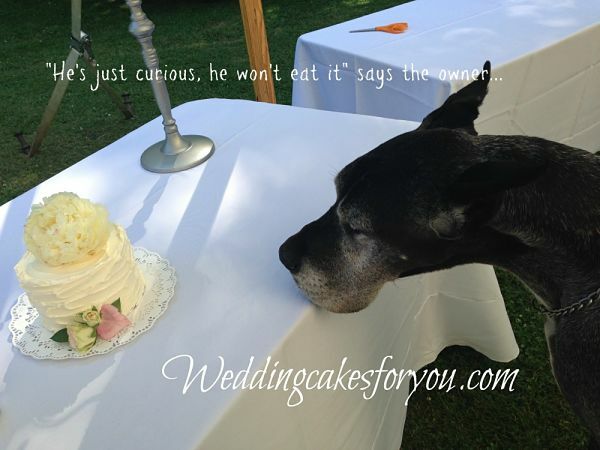 The little gluten free chocolate cake was a surprise for the groom. This affair was very casual , so laid back in fact that the pets were invited. 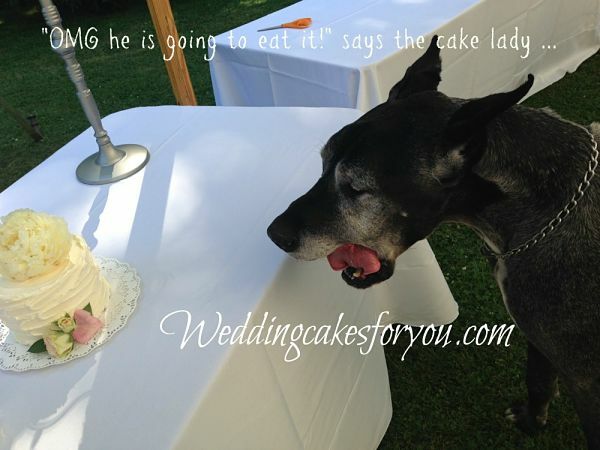 LOL We were lucky to be standing there when this big guy came sauntering along licking his chops. Here is how I made the cake above. 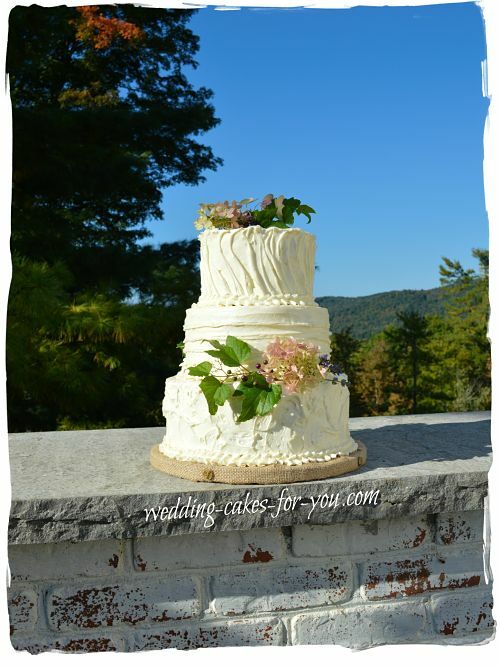 "This rustic wedding cake was for my beautiful niece married on Oct. 18, 2014. It traveled from Clarklake, MI to Lebenon, IN., 247 miles. I stacked the bottom 14" and the next two 10 x 3" layers with my Cake Stackers system and boxed the 8" and 6" to assemble there. It took about 3 weeks to make the flowers; her colors were Eggplant, purples, green and silver. The cake arrived in perfect shape but ........I put my level on the table (had brought it for the cake stacking) and the bubble vanished! I knew I was in big trouble then and asked staff if they had anything I could use to level the table.....no. It was a beautiful old building and it probably was the floors but I was stuck. So I continued to stack and level and add the flowers; it took over and hour to set up. When I was done I just cringed and my girls (that came with me) just said, "oh mom, no one will notice" while they laughed. I noticed the photographer getting crazy angles for pictures. In the end, not a scrap of cake was left. 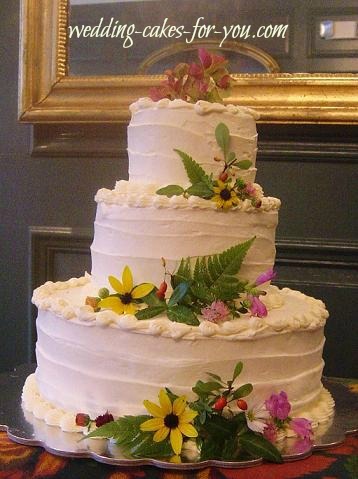 The pastry chef of the Country Club complimented me, the photographer said she's been to a lot of weddings and by far, mine was the best cake she had ever eaten. The bottom l4" layer was Strawberry cake with Strawberry Swiss meringue filling covered in fondant. I made lace imprints on the fondant to make it look like the cake was sitting on a tablecloth. 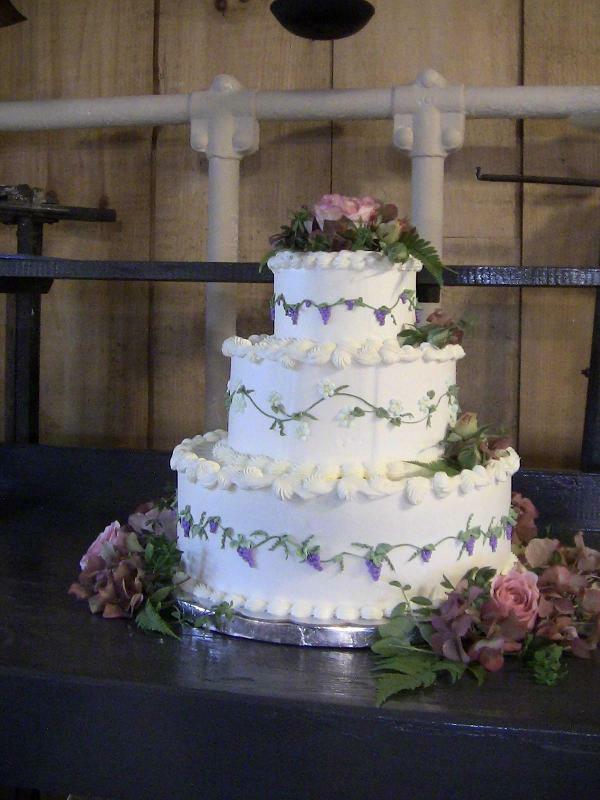 My reason was that it was a very tall cake and it broke it up and looks very elegant. I dusted it with silver luster dust. 10" layers: Buttermilk Chocolate with Chocolate Ganache, Buttermilk Chocolate with Peanut Butter filling, 8" Red Velvet with Cream Cheese filling and 6" Chocolate Stout with alternating Ganache and Peanut Butter. 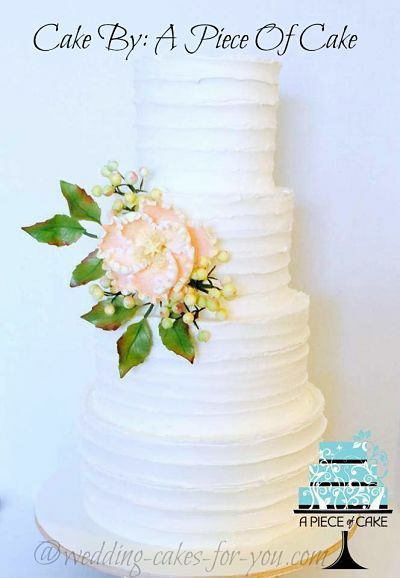 All iced in Swiss Meringue Buttercream and fondant flowers. PS. 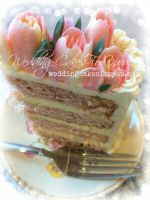 I now have plastic and cardboard shims in my bag that I take to all the venues"
This amazing cake-below was shared by Indulge Cakes By Karen. Simply gorgeous, but not as simple to make as it looks I am sure. 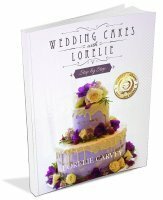 Ruffled fondant, Smooth fondant and gumpaste flowers are amongst the elements and all of them take practice. 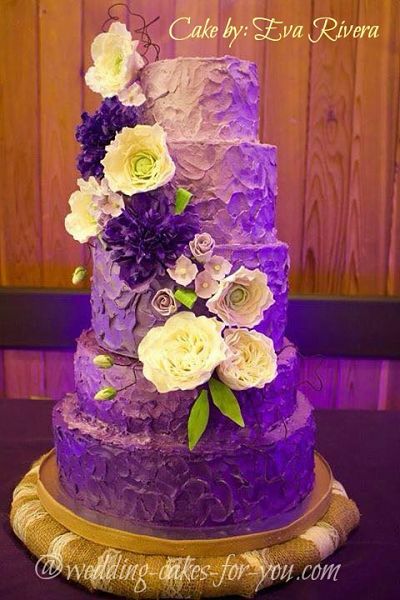 Amazingly enough this is her FIRST wedding cake. 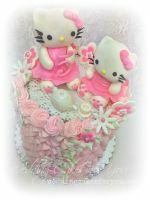 I just adore these cakes!!! Rustic is so in right now and I can see why. 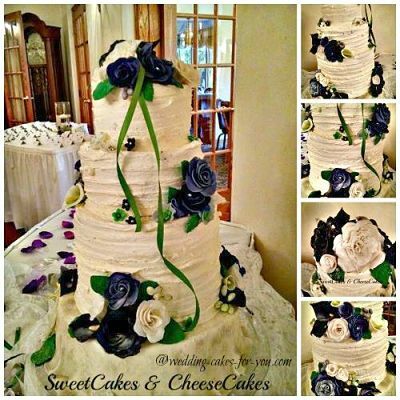 The textures are exciting and with a few gumpaste or fresh flowers the cakes come alive. 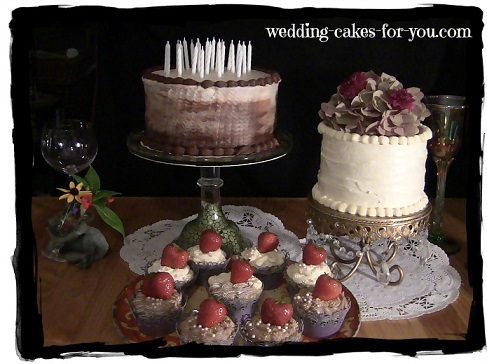 An example of a super simple cake display for a gathering . The birthday cake was my sons and the 6 inch cake was for toasting my other son who was announcing his engagement. I chose to go real simple and Rustic. Doesn't get more down home and honest than this. 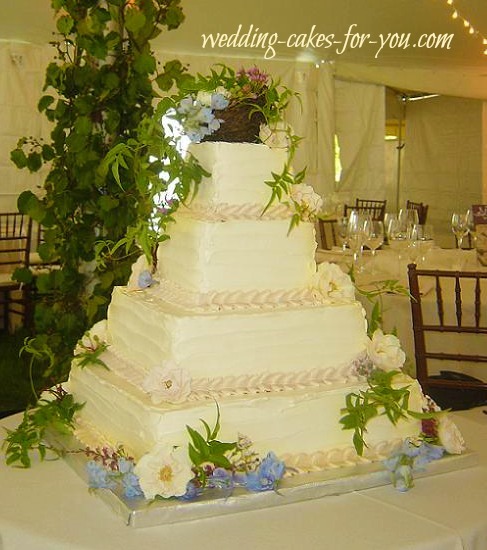 These two cake combined into one small wedding cake would be very rustic and beautiful. 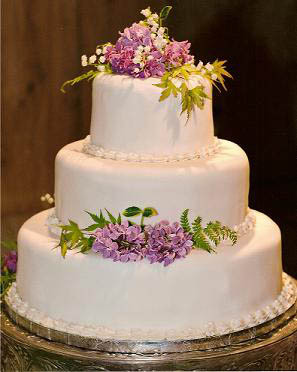 I love the ombre brown to beige and the vanilla buttercream one on top would complete the natural earthy ombre effect. 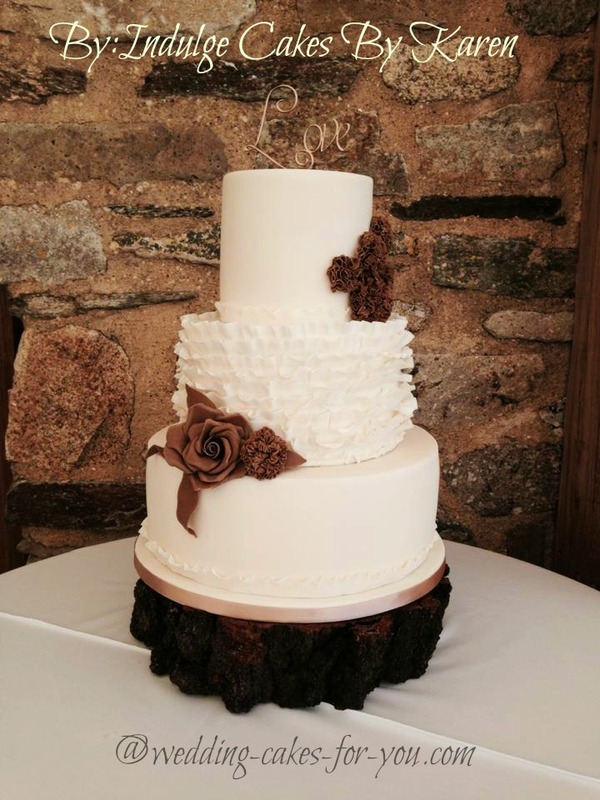 Holly Smith is a regular visitor at Wedding Cakes For You and uploaded this awesome photo of a display that is as natural as they come. 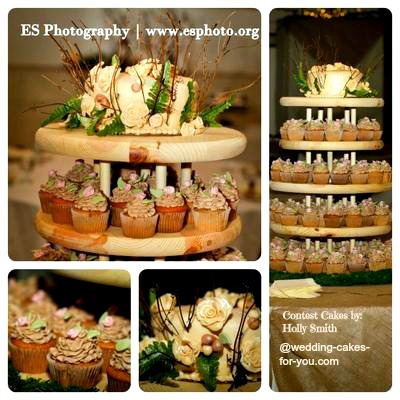 Even the cupcake wedding cake stand is homemade from wood. 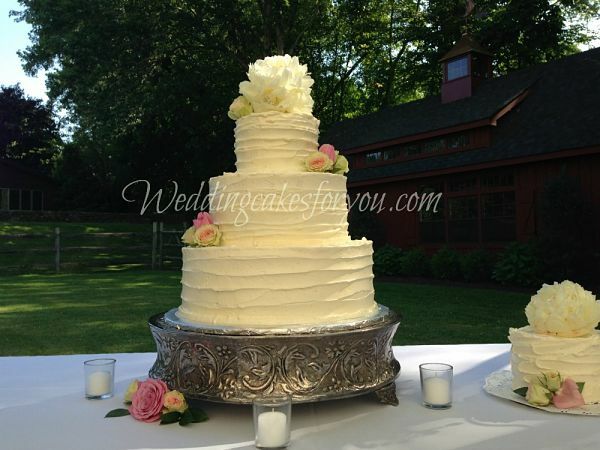 To see more photos and to read about this rustic elegant wedding cake by Holly go here. 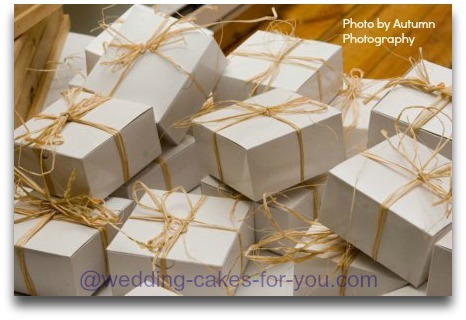 Another added touch of natural and unpolished were the cake boxes filled with a slice of cake for each guest to bring home and enjoy later. THAT was a big hit! I simply used raffia from the craft shop to tie each box with. Any display that has these gorgeous earthy colors surrounding it takes on a Rustic look. The cake itself was the carrot cake (perfect) and the decoration (piped buttercream) was to match the wine theme. Unpolished is a term I would use to describe this rustic design. My fave kind of cake. Earthy and delicious! Another unpolished design. The buttercream is put on rather thick and the spatula is run horizontally across the sides of the cake. 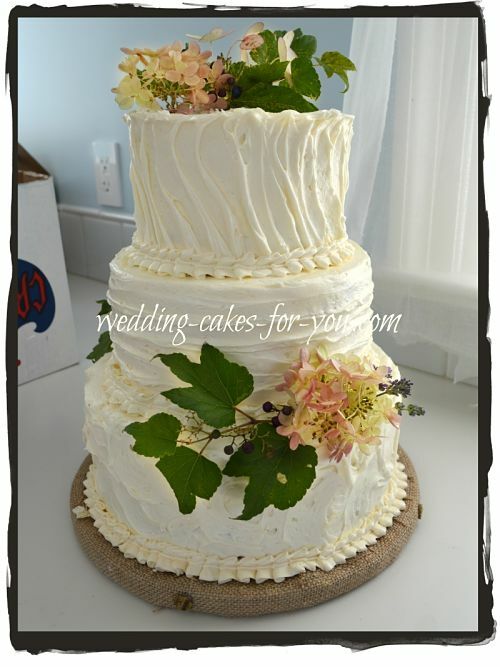 This one has a simple ruffle border around each tier and the flowers were provided to me by the florist. As simple as it looks, the flower arranging was carefully done to make it appear very natural. 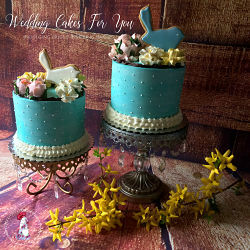 Diana from Perth Australia has taught herself to make cakes and was asked to make a rustic/vintage looking wedding cake. Nice work Diana :-) Thanks for sharing.